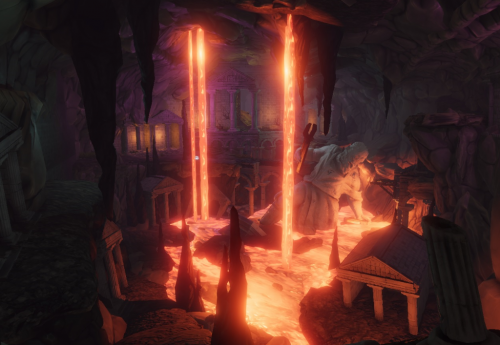 As the release date draws near Otherside's Underworld Ascendant receives a new update. It hardly contains new info though, save for a few screenshots, and reads more like a sales pitch. They're still looking for play-testers though, if you're into that kinda thing. I mean, I use Windows myself, but why they gotta discriminate against Linux and Mac users like that.